I love this! Another of yours I wish I’d written. This one is really lovely, Damien. 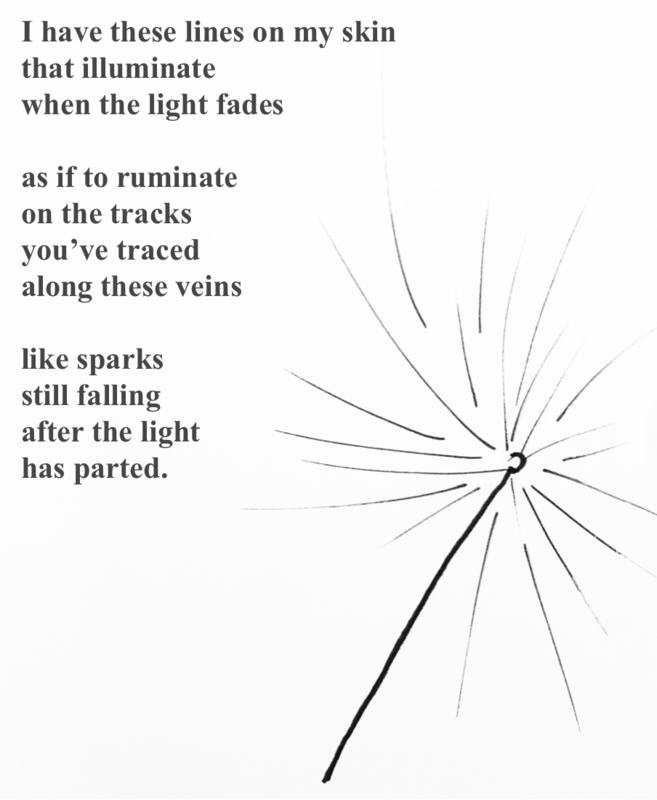 The light underneath tracing the tracks–like fire that has softened to glowing embers. I hope, those wild herbs we prefer to let grow in respect provide lots of healing and strength where needed.